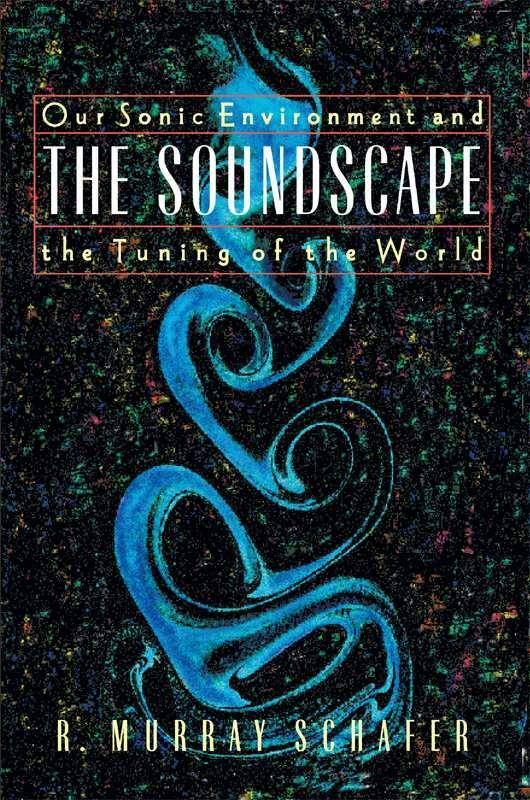 The soundscape–a term coined by the author–is our sonic environment, the ever-present array of noises with which we all live. Beginning with the primordial sounds of nature, we have experienced an ever-increasing complexity of our sonic surroundings. As civilization develops, new noises rise up around us: from the creaking wheel, the clang of the blacksmith’s hammer, and the distant chugging of steam trains to the “sound imperialism” of airports, city streets, and factories. The author contends that we now suffer from an overabundance of acoustic information and a proportionate diminishing of our ability to hear the nuances and subtleties of sound. Our task, he maintains, is to listen, analyze, and make distinctions.